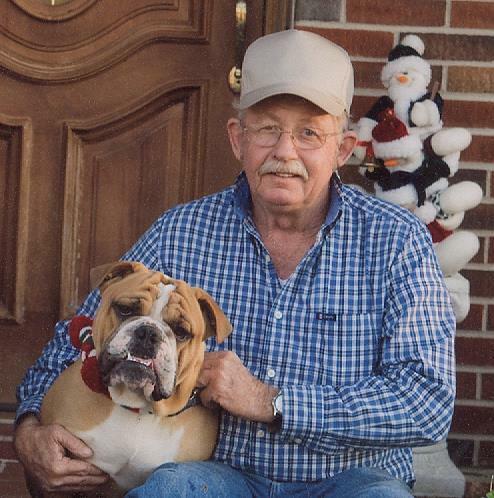 Ronald Edward Jones, age 70 of the Gap of the Ridge Community in Lafayette, TN passed away Thursday morning, January 24, 2019 at his residence. Funeral Services for Mr. Ronald Edward Jones will be conducted, Saturday afternoon, January 26th at 2:00 p.m. from the Chapel of the Anderson & Son Funeral Home in Lafayette with Elder Jeff Blackwell officiating. Interment will follow in Anderson & Son Memorial Park with full military honors by the Veterans Honor Guard. Visitation with the family will begin on Friday 11 a.m. until 9:00 p.m., and on Saturday from 9:00 a.m. until service time.